Levi would like to wish everyone a restful weekend….no particular reason….just because he can…. 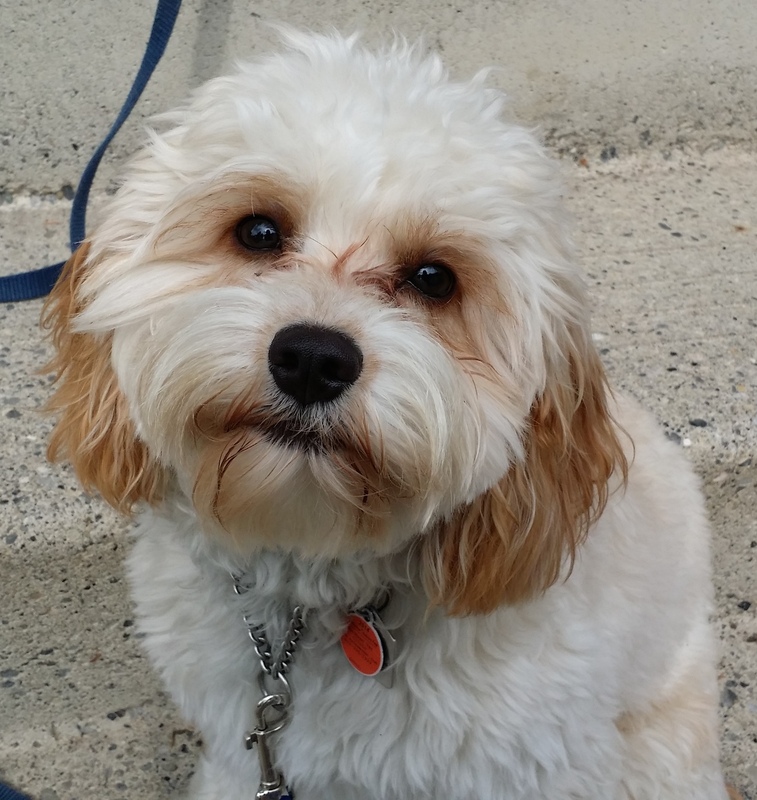 This entry was posted in Dogs, Musings, The Universe and tagged Cavapoo, handsome boy, Levi. Bookmark the permalink. He is a handsome chap.